Manchester City will be expected to make it three-in-a-row when they visit rock-bottom Hull City at the KC Stadium on Boxing Day. 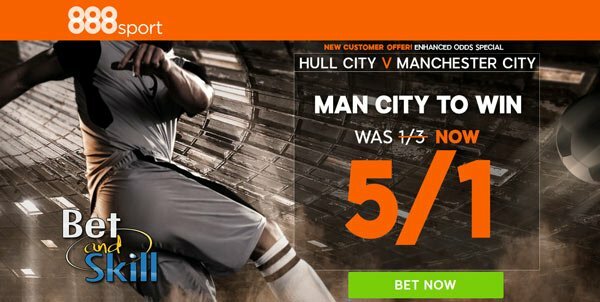 Read below our Hull City v Man City betting preview with expert predictions, betting tips, lineups, team news, highest odds, bookie offers and no deposit free bets on Boxing Day's matches! Hull City are bottom of the Premier League after losing 10 of their last 13. They enter this match on the back of 3-0 and 1-0 away defeats against Tottenham and West Ham respectively. The Tigers have failed to score in three of their last four games, but those goalless showing have all come away from the KC Stadium. Anyway, Mike Phelan's men are unbeaten in the last 3 matches on home soil, which give them a bit of confidence ahead of this match. Mike Phelan is set to keep faith in his usual 3-5-1-1 formation. The three-man defence of Harry Maguire, Curtis Davies and Michael Dawson looks likely to remain unchanged. Ryan Mason missed last weekend's duty with a knock but is back in the squad. Robert Snodgrass could again start in a central attacking midfield role behind lone striker Dieumerci Mbokani, with Adama Diomande and Markus Henriksen the other obvious alternatives. Moses Odubajo, Alex Bruce, Abel Hernandez, Will Keane and Greg Luer are all out through injury. Back-to-back defeats against Chelsea and Leicester at the start of December left Manchester City 7 points behind league leaders Chelsea. Anyway, they have won two on the spin, beating 2-0 Watford and 2-1 Arsenal, both at the Etihad Stadium. The Citizens have scored at least 2 goals in 7 of their last 8 away matches but they have failed to keep a clean sheet in 9 of their last 10 encounters in all competitions. Midfielder Fernandinho is available after serving his three-match ban, but Sergio Aguero still has one more game to go before being able to return to first-team action. Up front, Raheem Sterling, David Silva, Leroy Sane and Kevin De Bruyne all performed well against Arsenal, but Nolito, Jesus Navas and Kelechi Iheanacho may come into contention for starts here. Pablo Zabaleta faces a late test on a knee problem, though City boss Pep Guardiola could start Bacary Sagna at right-back. Ilkay Gundogan has been ruled out for the season with a serious knee injury while Vincente Kompany and Fabian Delph are still sidelined. Manchester City (4-1-4-1): Bravo; Zabaleta, Stones, Otamendi, Kolarov; Fernandinho; Y. Tourè, David Silva, De Bruyne, Sanè; Sterling. 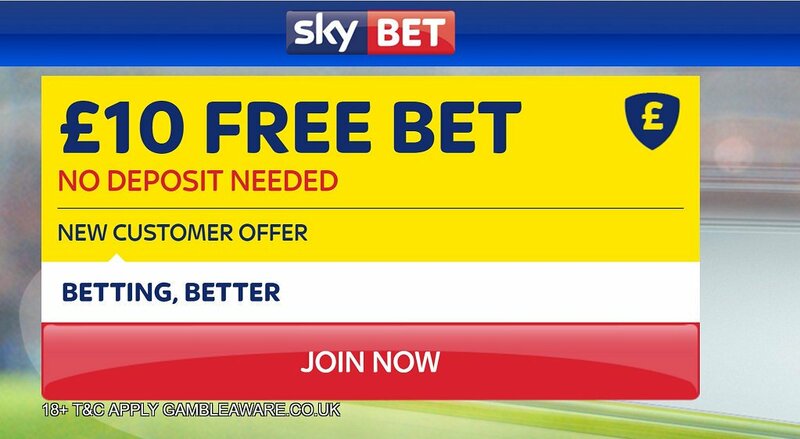 "Hull City v Man City predictions, betting tips, lineups and free bets (Premier League - 26.12.2016)"